Someone at Google must have a pretty good sense of humor. When one enters that specific term, Google search suggestions asks “id you mean: nag a ram?” Get it? 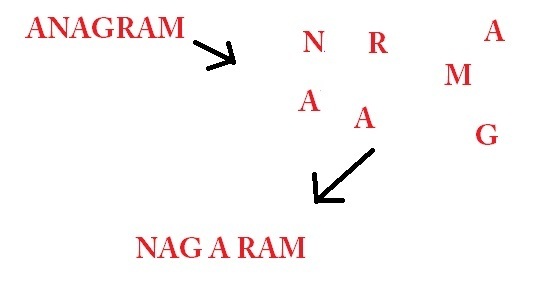 “nag a ram” is an anagram, of anagram.